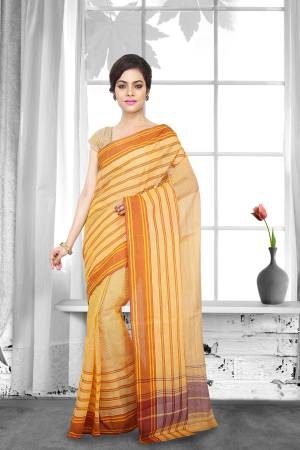 If you know the first thing about traditional Indian sarees, you must have heard about Bhagalpuri cotton sarees online. No Indian woman’s saree collection is complete with a treasured Bhagalpuri cotton saree which is to be saved for special and auspicious occasions. The sheer brilliance of the material is enough for these cotton sarees to become one of your favourites as soon as you drape six yards of Bhagalpuri cotton saree around you. 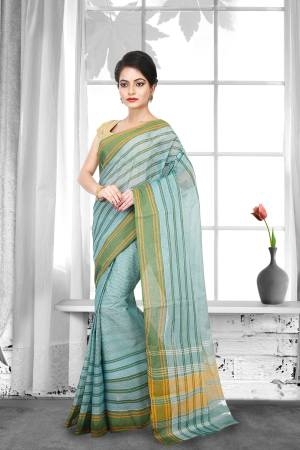 Additionally, it is the printing of the fabric carried out by skilled craftsmen that gives it its traditional look that these sarees are known for. The namesake of this type of saree is a small town located on the banks of the Ganga called Bhagalpur. This town is most popular for its production of what is believed to be the world’s finest silk fabric. This has earned it the name of the silk city of India. The art of making Bhagalpuri silk sarees began about two centuries ago, during a time when the city has a vast population of weavers and craftsmen living in it. One of the most important characteristics of these sarees is the unique dyeing process which is different from what is practised from any other part of India. Although Bhagalpur is known for its fine silk sarees, Bhagalpuri cotton is fast growing in popularity all over the country. This is easier to drape and carry than fine silk and can be worn all-round the year effortlessly. The Bhagalpuri cotton is the representation of the needs of the modern women who want to return to their traditional roots but while maintaining a stylish and comfortable look. If you are looking to update your wardrobe and expand your collection of sarees, Bhagalpuri cotton must have caught your eye. The best thing about this saree is that it will not rest in the back of your closet for years till you forget that you own it. It can be worn to work, casual parties, or even a shopping trip. It’s that comfortable! 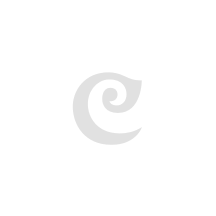 We at Craftsvilla, bring to you high-quality Bhagalpuri cotton sarees, each of which is made on the finest looms and designed by skilled and experienced craftsmen. We offer unique designs at affordable rates only for you!